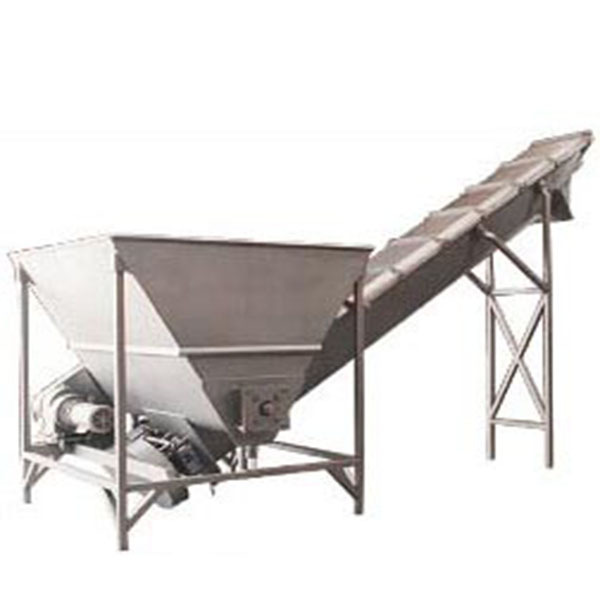 MPBS Industries manufacture our particular metering hoppers called MPBS Industries 16-15 4000lb metering hopper. This metering hopper made by stainless steel construction and has sanitary design and hinged trough covers safety interlocks. Please feel free to contact our professional sales and service staff to answer any questions you have.